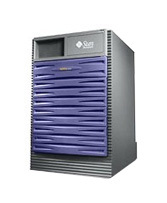 Vibrant carries a huge inventory of usedSun Servers and upgrades allowing us to ship your order today and offer deep discounts off of list price. 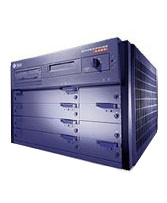 Sun Servers are traditionally based on the UltraSparc Processor and Solaris OS but recent models also utilize intel multi-core CPUs from AMD. 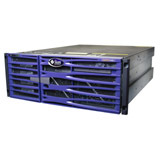 Select a server model below for more information or contact us with any questions or Request a Quote. 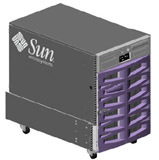 Vibrant also carries used Sun Storage hardware and used Sun Workstations. 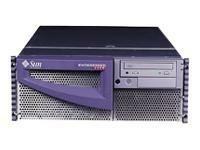 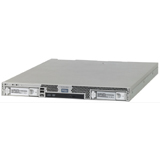 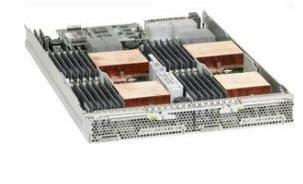 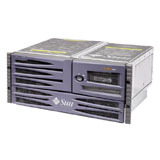 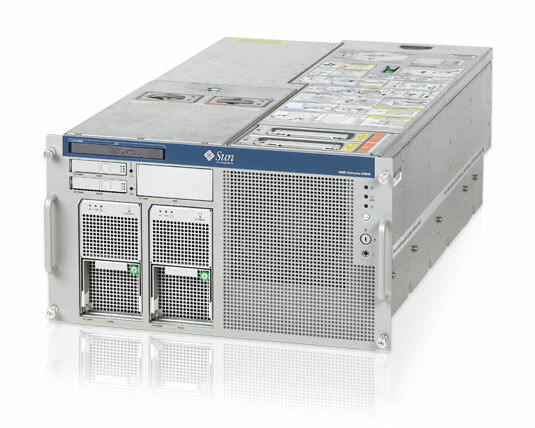 For more information on Used Sun Sparc Servers and spares, please contact Sun Microsystems sales at info@vibrant.com or call 1.888.443.8606. 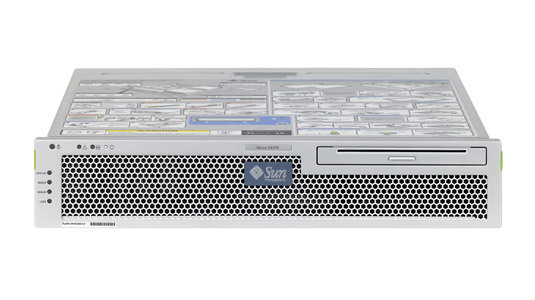 For 20 years, Sun Microsystems has been developing high-performing servers and workstations and experienced explosive growth with the dot com boom. 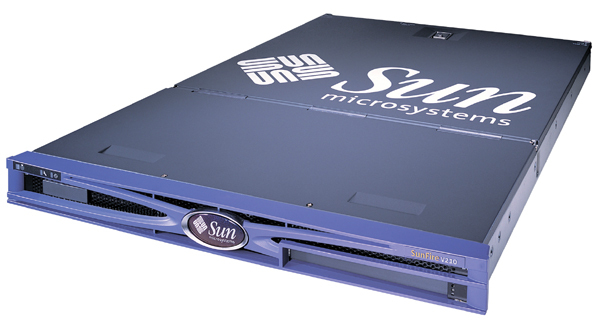 As the dot com era collapsed in the early 2000s, Sun's fortunes sunk with it and demand for their hardware drastically declined, leading to a buyout by Oracle. 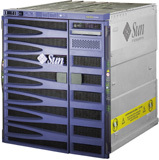 Sun servers are high performance, cost effective, robust, and highly scalable and energy efficient systems. 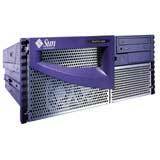 Best thing about Sun servers is that you have variety of choices in terms of your processor and operating systems. 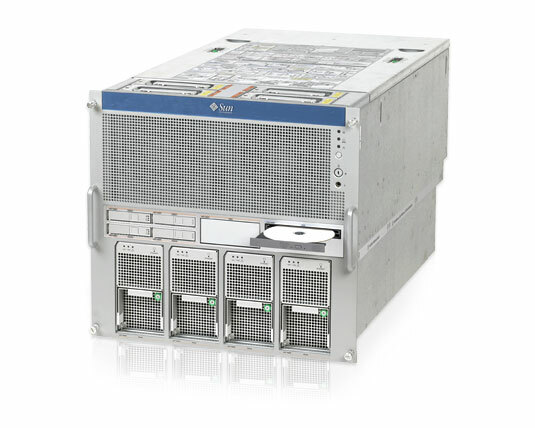 You can choose from Intel Xeon, AMD Opteron, SPARC, and Ultra SPARC as your processor. 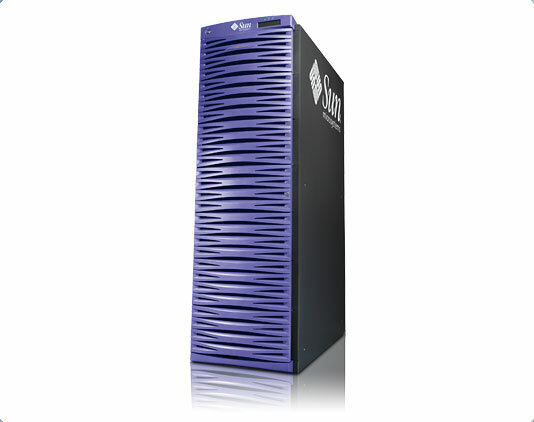 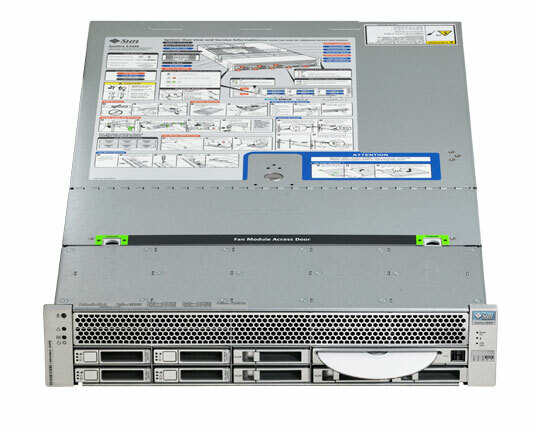 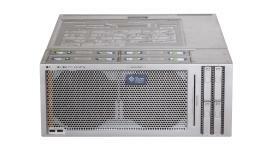 Sun’s blade servers are the most versatile, scalable and high performance servers among Sun’s Server machines. 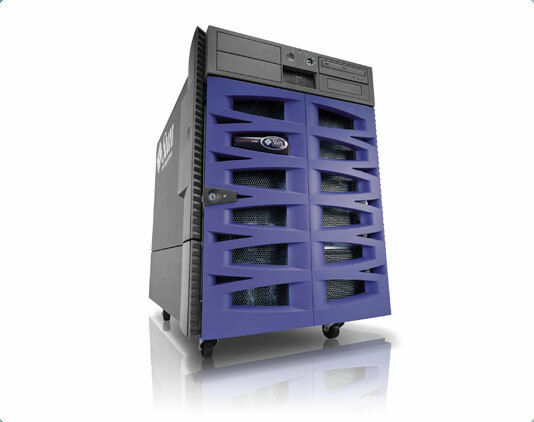 These server machines are designed with intent to provide high performance, scalable and robust server facilities to the client in an affordable amount with minimum complexity and maximum options. 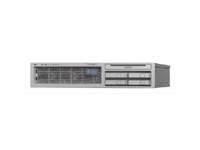 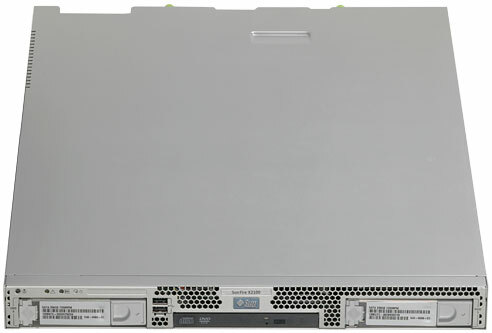 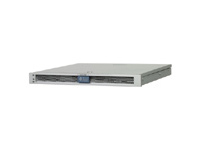 Entry Rackmount servers are based on the principles of performance, flexibility and cost effectiveness. 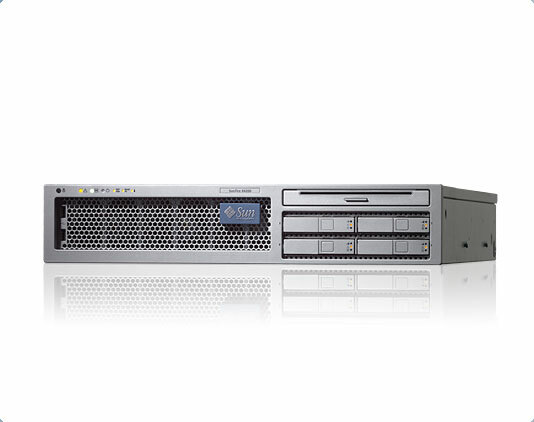 These servers are robust enough to handle large amount of server transactions in an efficient manner and you have a wide variety of processors available from which you can choose according to your budget and processing requirements. 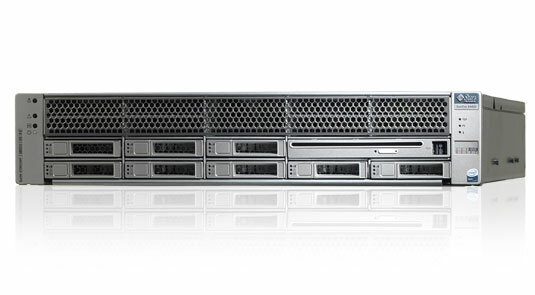 Mid to High end servers as the name suggest are designed for medium to large scale organizations having high density data transaction requirements. 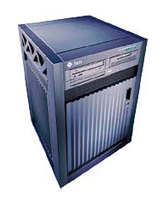 These servers provide main-class RAS in cost effective manner. 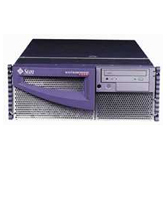 These servers contain binary compatibility with Solaris operating system and are considered unbreakable in terms of processing load. 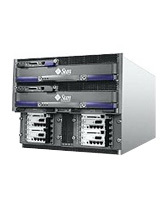 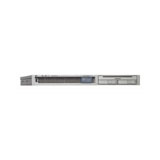 These are designed for high performance virtualization environment for 24/7 critical data transmission. 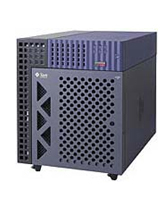 Network Equipment Providers (NEP) uses sun open server based standard and have developed high performance server machines. 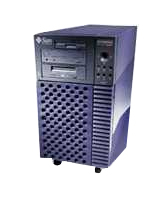 These server machines are tailored to customer’s requirement and customer can pick and choose what specifications, processors and operating systems they like use. 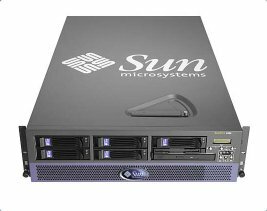 Advantages of Sun Servers In order to keep ahead of its competitors, Sun Microsystem offers numerous advantages to its legacy customers. 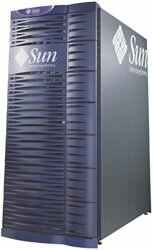 Following are some of the advantages of Sun Servers over other machines. 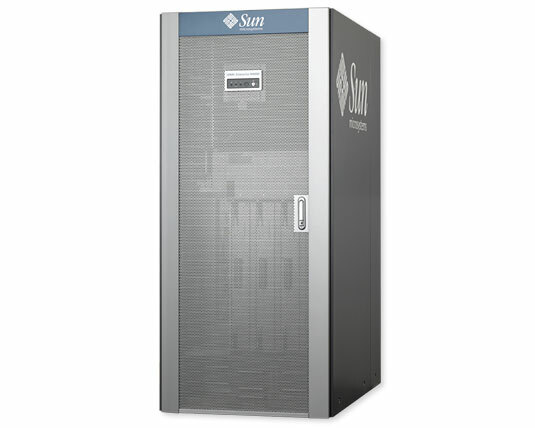 These are some of the reasons, why many users still support and seek out sun equipment. 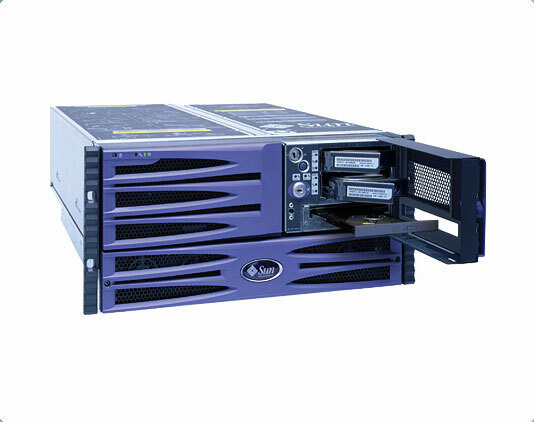 Processing Power: Sun server machines are lightning fast as compared to the contemporary servers because variety of powerful processing hardware such as Intel, AMD, Sparc and Ultra Sparc. 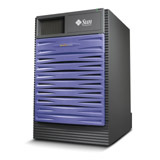 Scalability: Scaling Sun server machines is an extremely easy and efficient process. 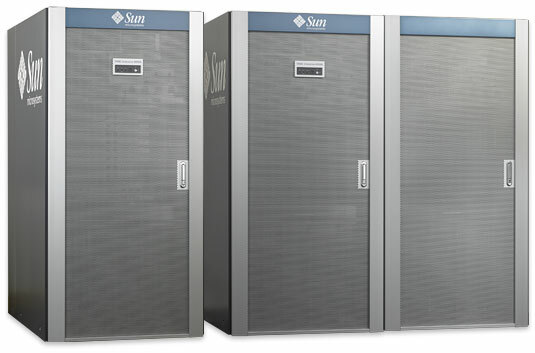 If you want to add some more servers to you server units, Sun Server has a very seamless process and scalability do not result in any loss of data. 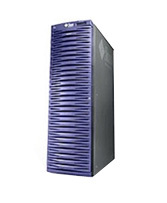 Cost Effective: Sun servers are extremely cost effective in comparison to other servers. 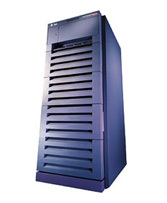 Environment Friendly: Sun’s server machines are environment friendly and energy efficient at the same time. 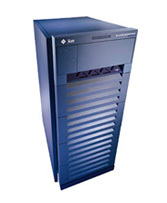 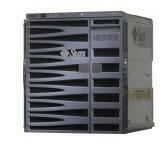 Reliability: Sun servers are secure, robust and reliable. 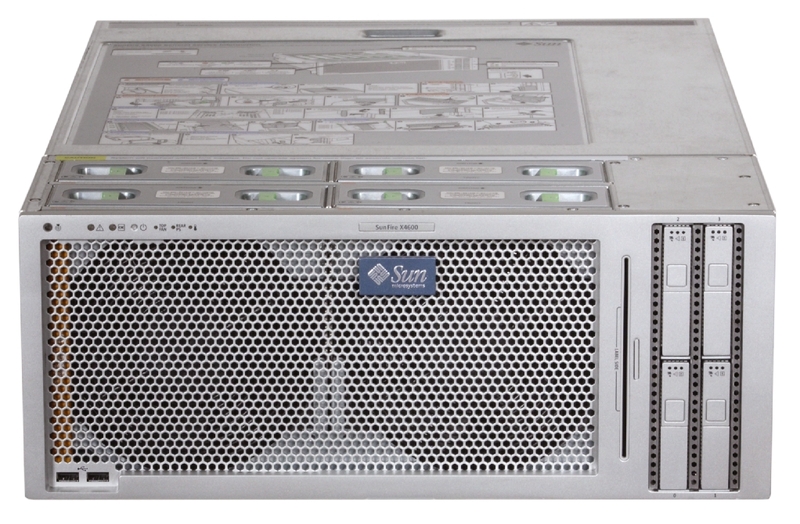 Sun Server components are hot-swappable, redundant and hot-pluggable. 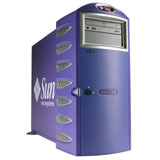 For pricing and availability on used Sun hardware please Request a Quote today!